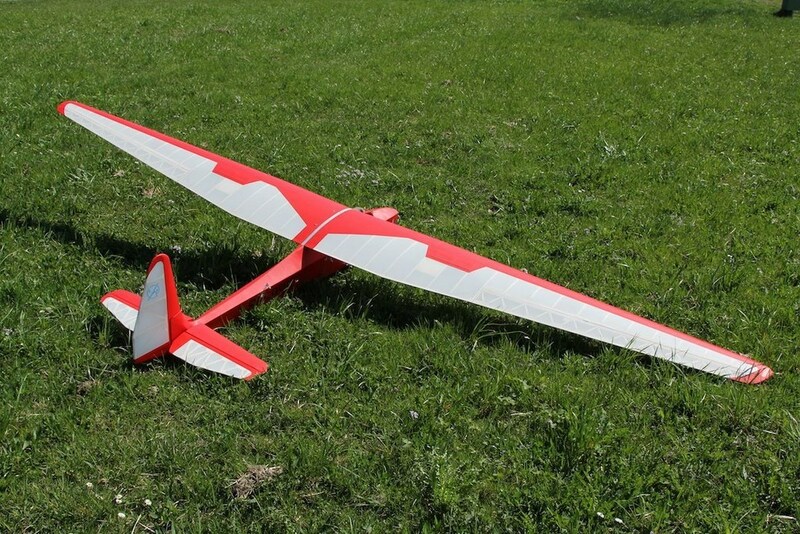 We present you our new product, 2016 edition. 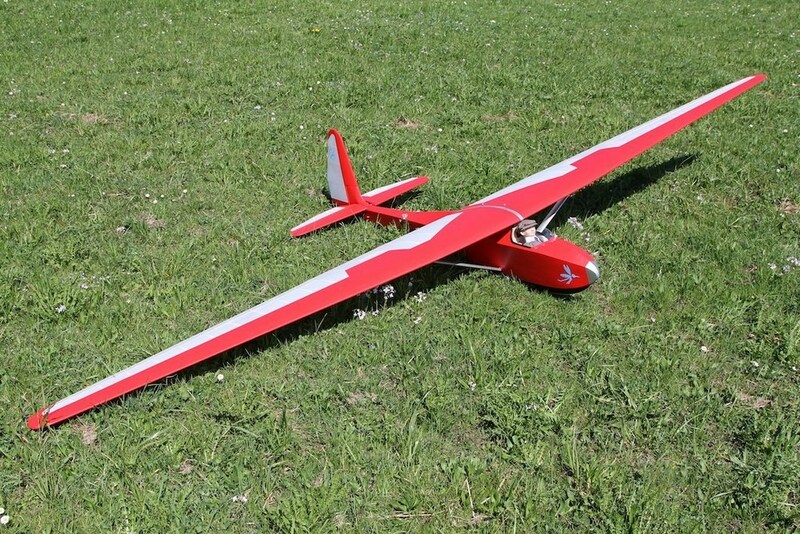 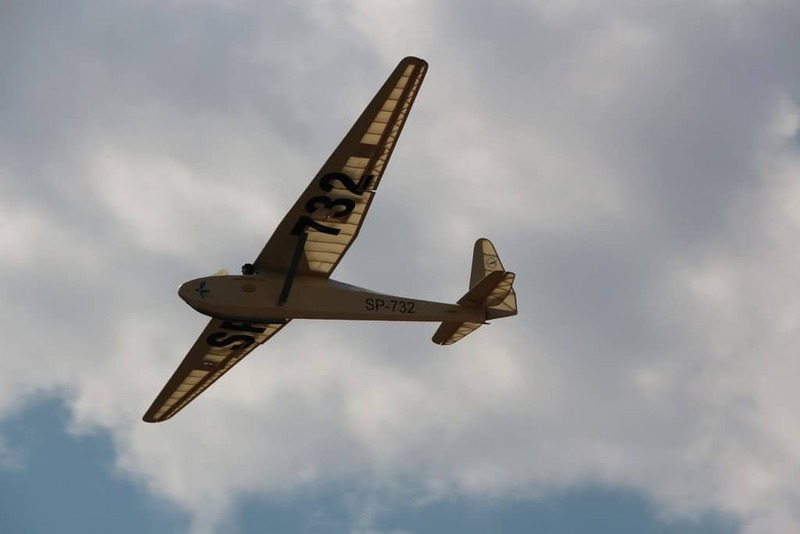 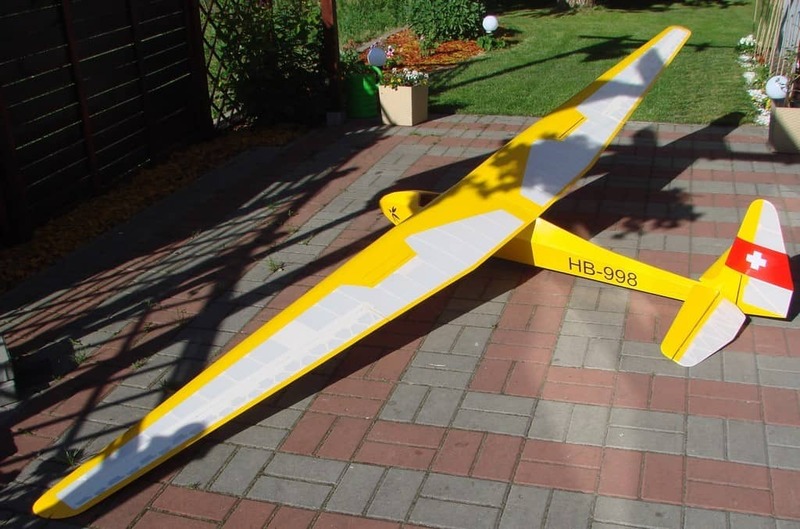 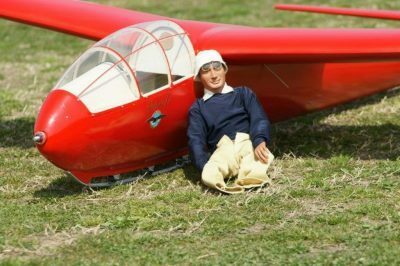 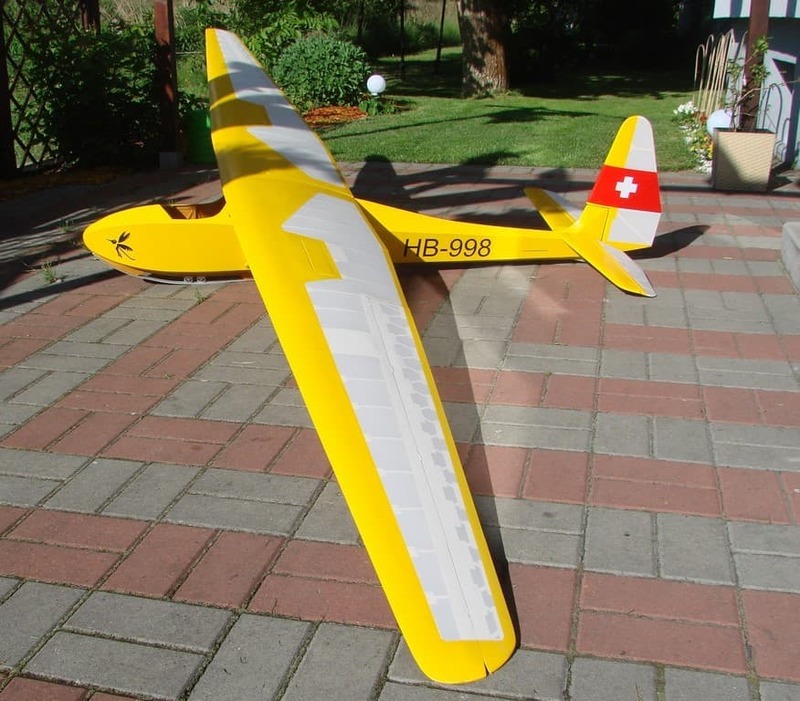 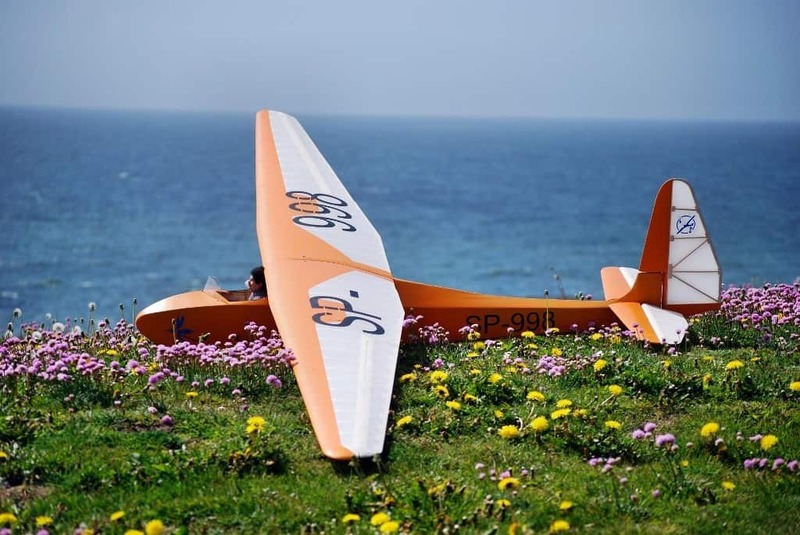 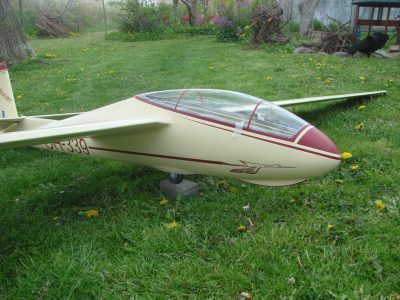 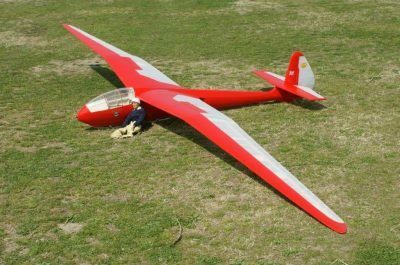 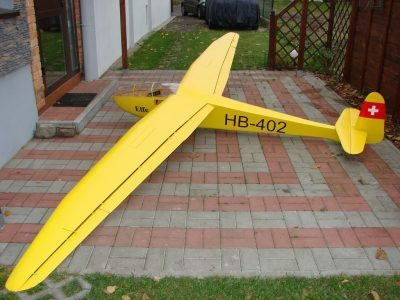 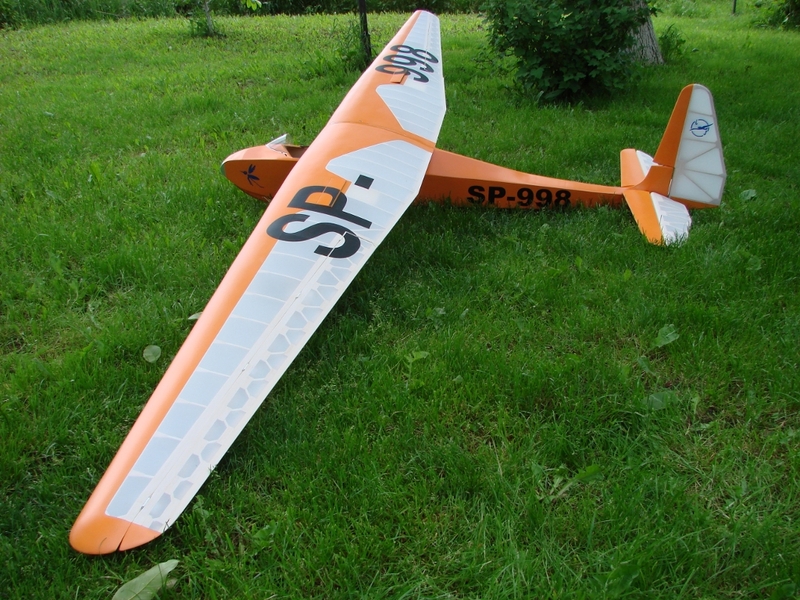 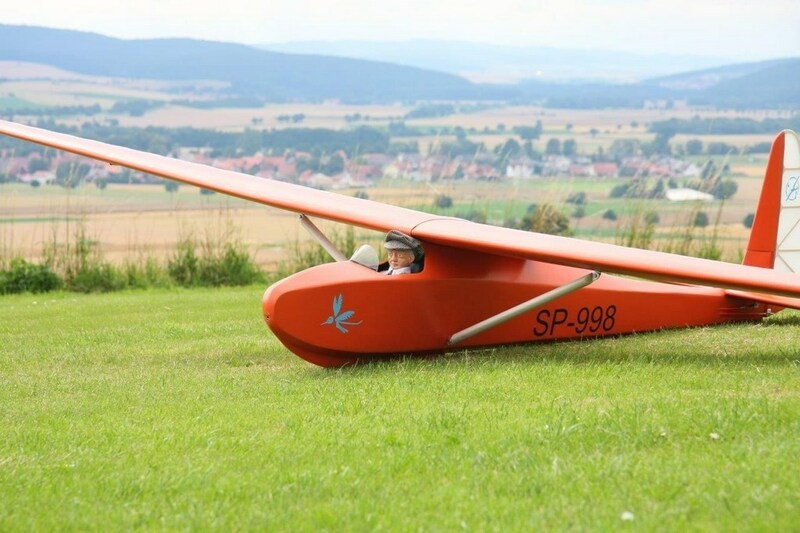 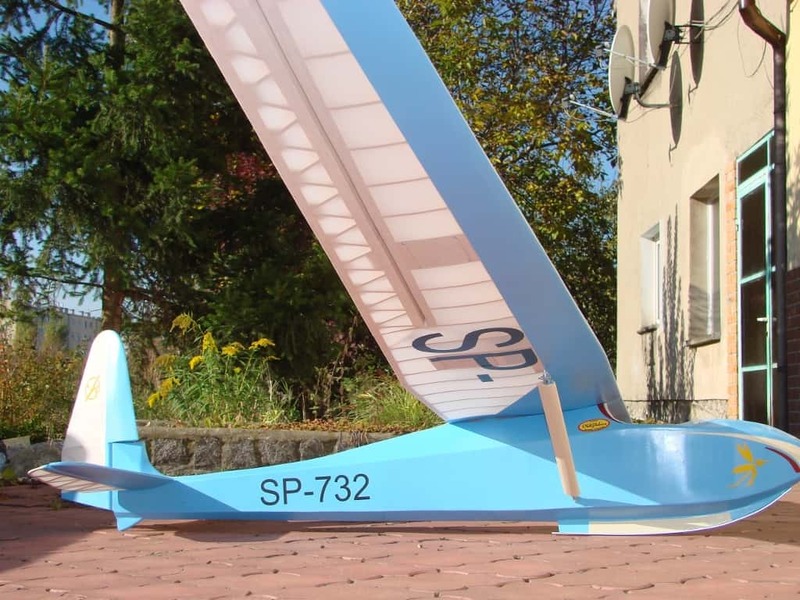 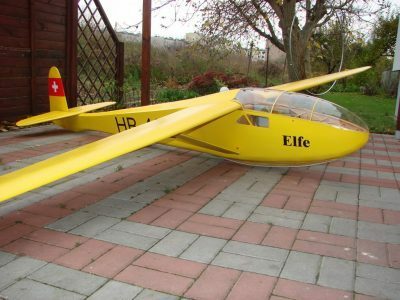 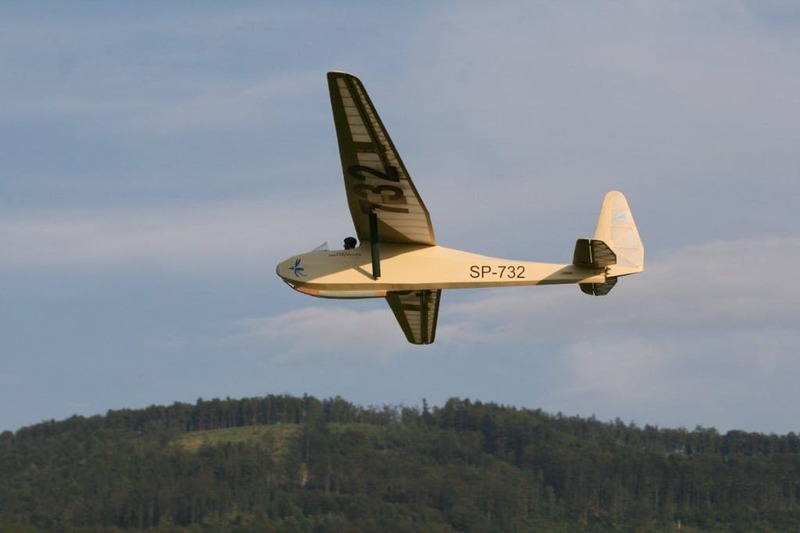 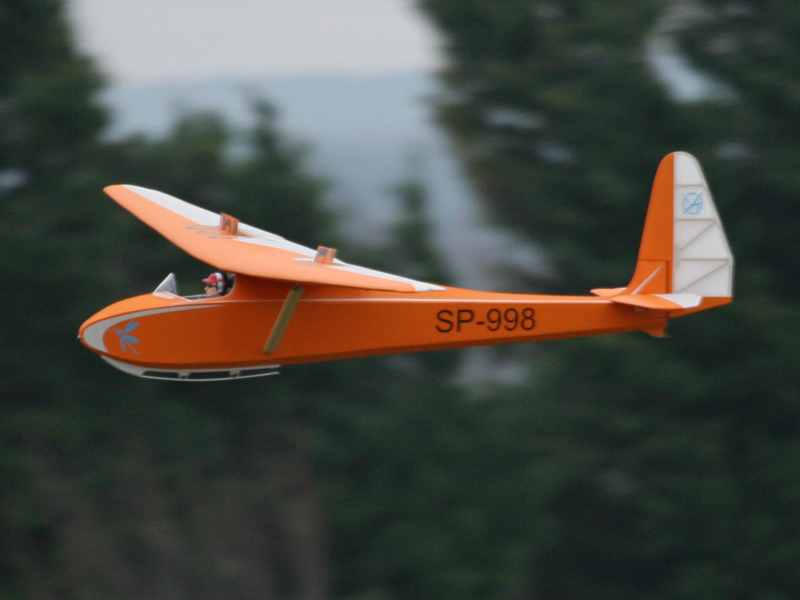 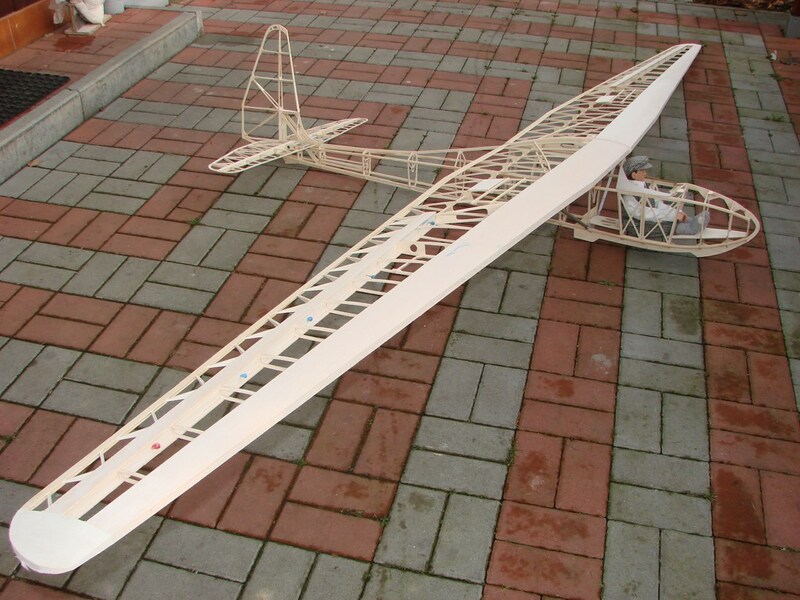 It is a 1: 4 scale model of the beautiful Polish IS-B Komar glider. 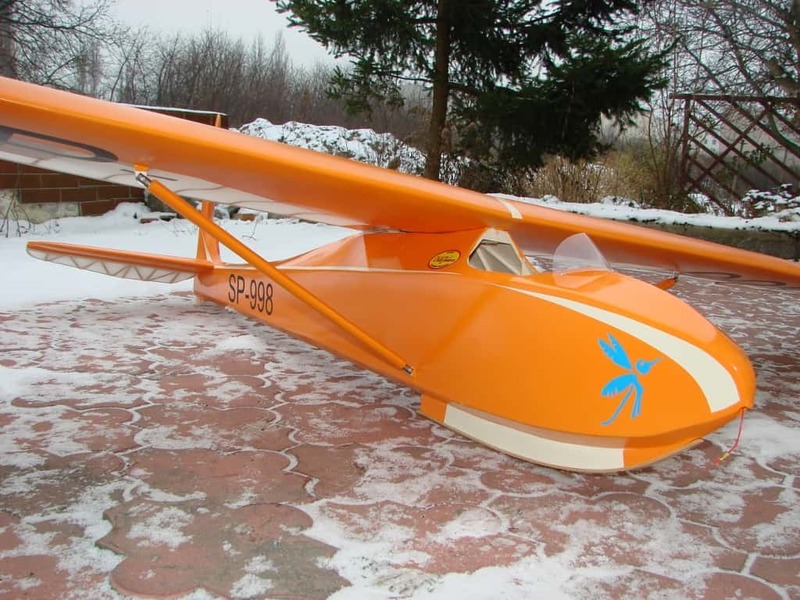 This is a completely new design of the IS-B Komar model, which has been known for several years. 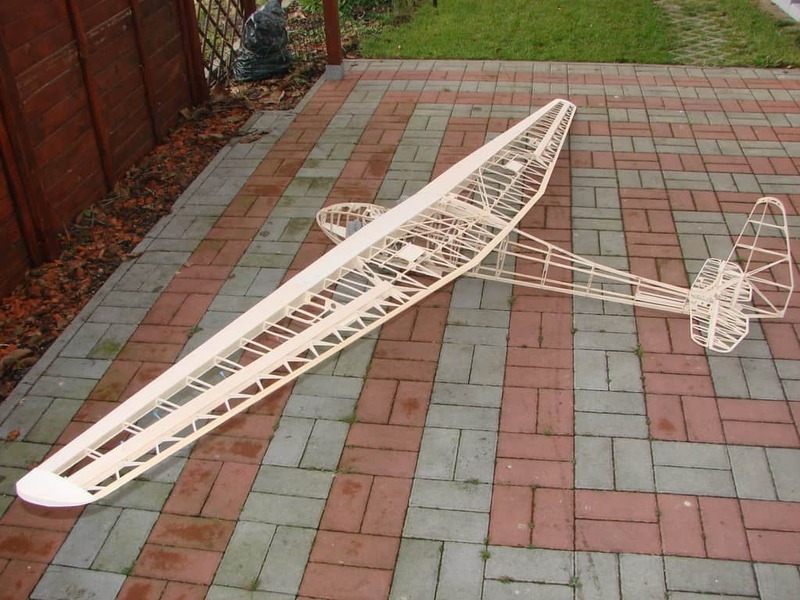 The whole structure as well as the model profile changed. 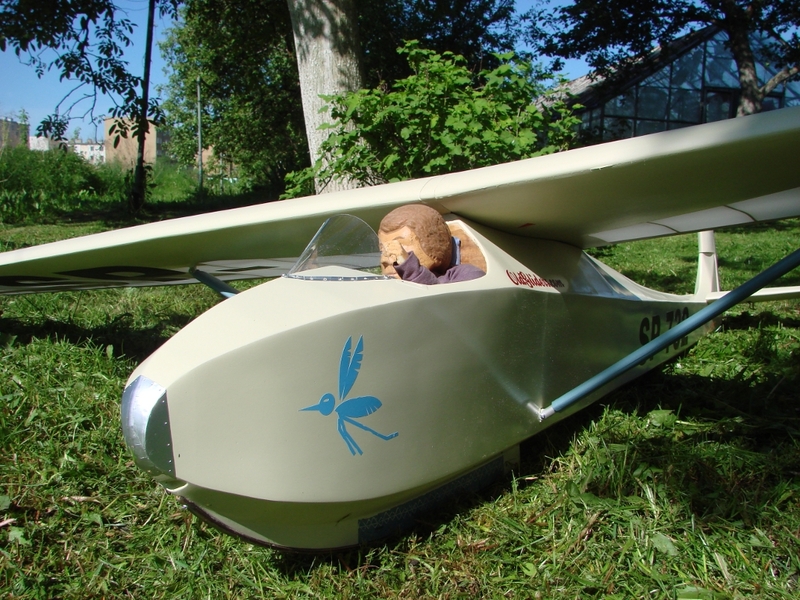 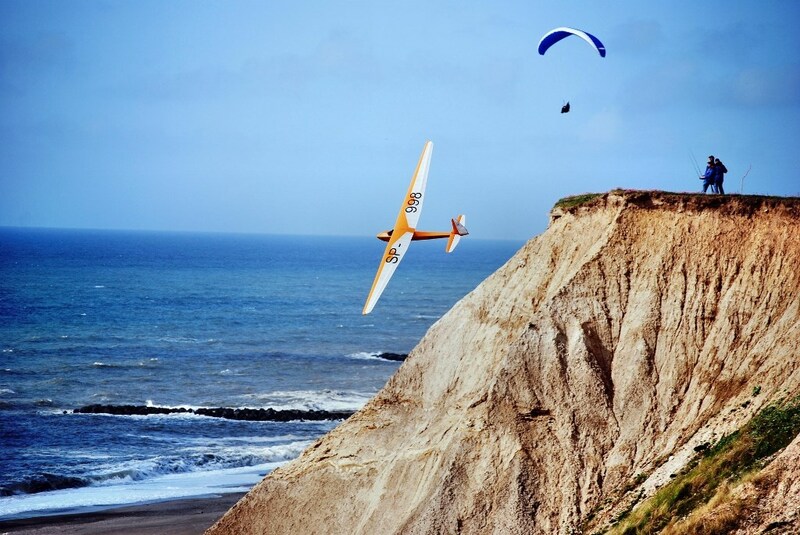 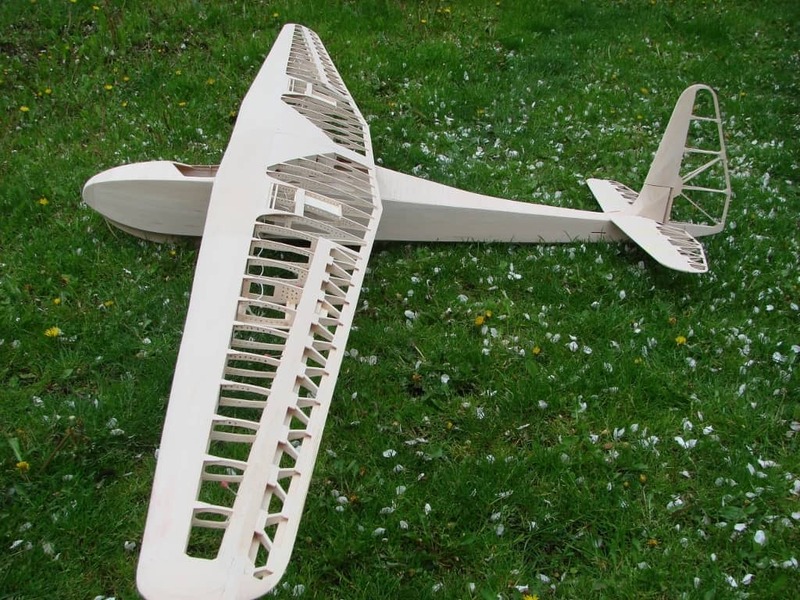 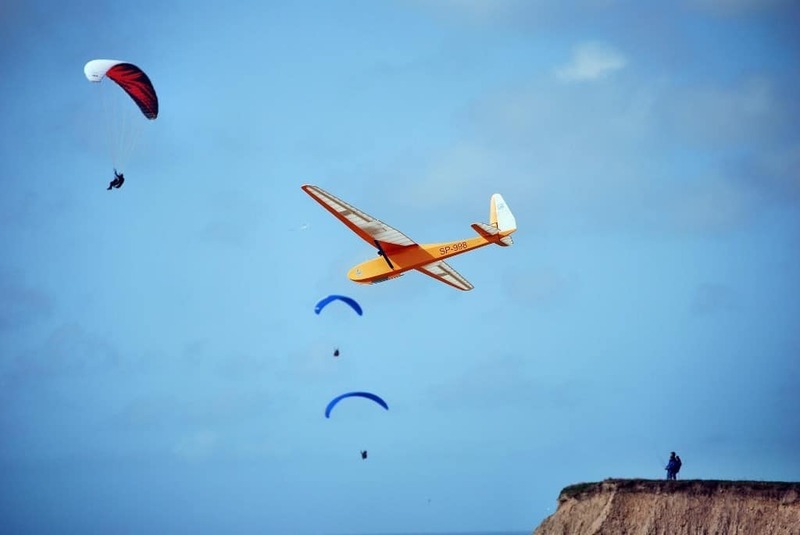 The glider is completely made of plywood and balsa, the hull is painted, the wings are covered with foil imitating the canvas and painted in several colors. 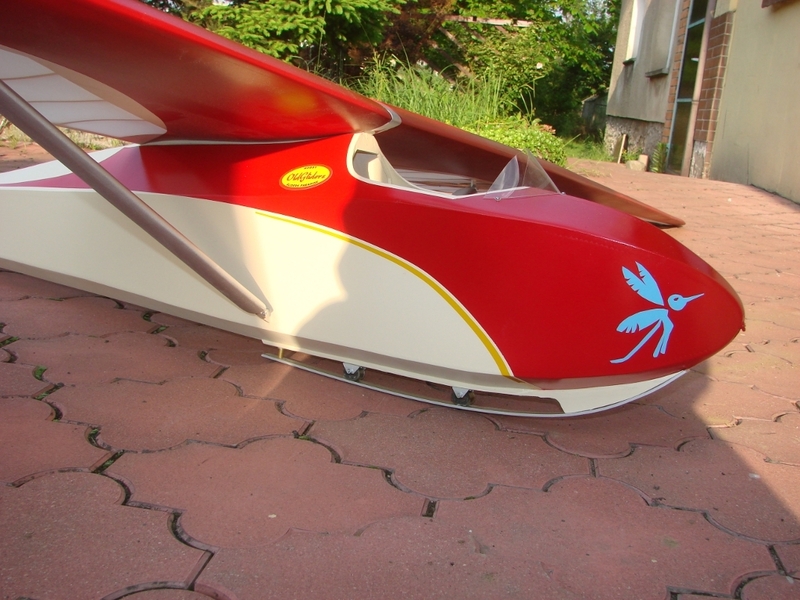 Part of the wings and tail (soft covered) is transparent (transparent). 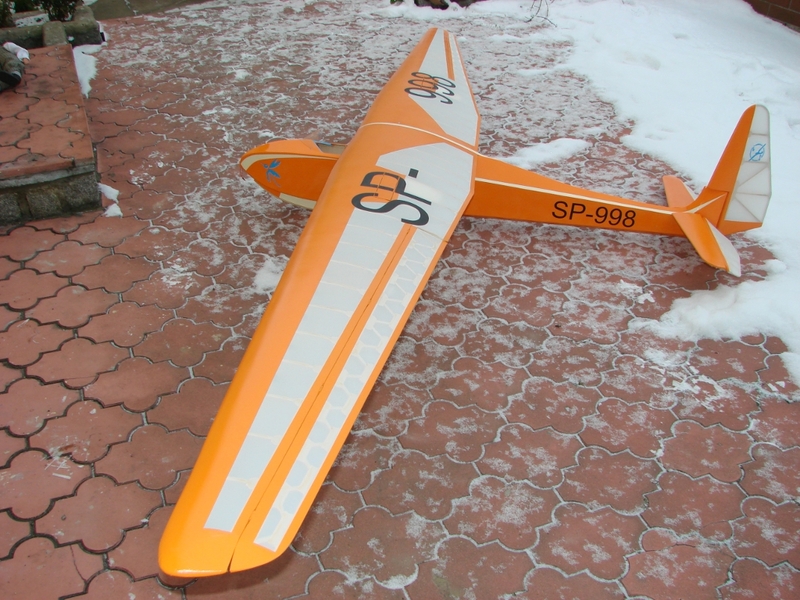 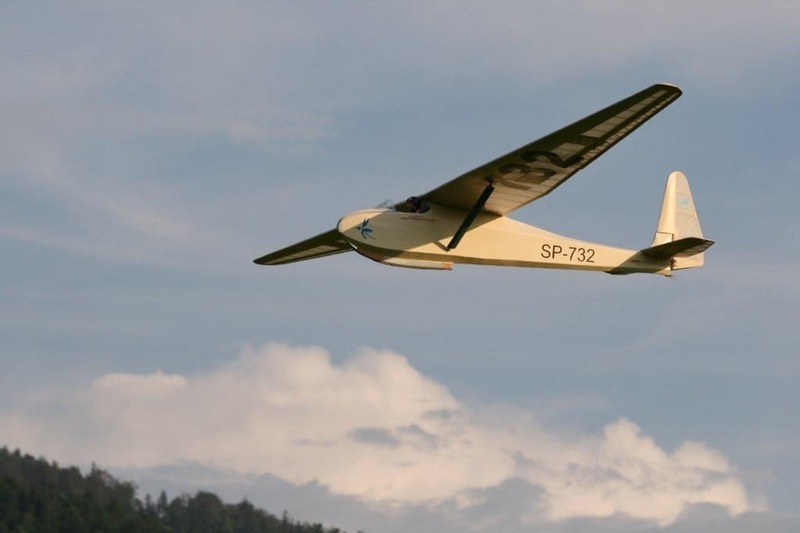 The model, due to its low weight, is ideal for thermal flights in flat and mountainous terrain. 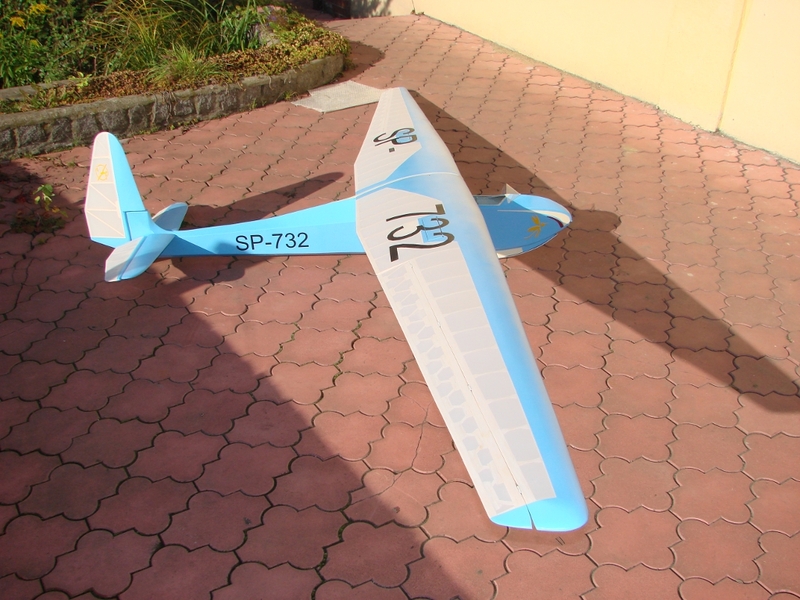 Its dimensions do not cause problems in transport, and assembly and preparation for the flight is very simple and takes only a few minutes. 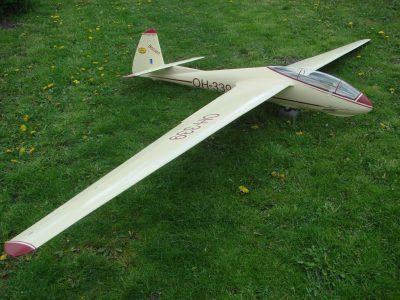 The model is available for sale on request in four versions. 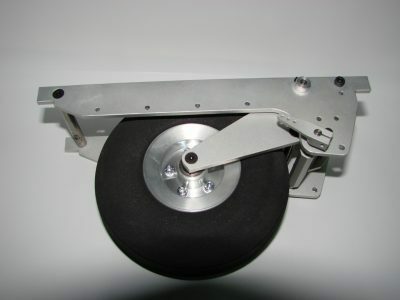 We look forward to your interest and we will answer any questions you are interested in our new product.